With less than a week to go until the E3 2017 press conference begins we’ve put together the E3 2017 schedule uk time so that the Brit gamers don’t miss the hugely anticipated announcements. Within each of the 5 press conference schedules we’ve also included a little Easter egg as to the games we’d love to hear about as sort of wish list for what could be to come – get your bets in early! It’s highly likely that one of the main spotlight games during the EA conference will be Star Wars: Battlefront II, but as we already know this is coming our way it’d be great to see exactly what EA has up their sleeves. The next Fifa is likely to be announced, and I wonder if they might go along the lines of a one of a kind title where you can continuously add to the game each year, rather than keep buying a new game each time (wishful thinking). Need For Speed will also get some time in the limelight with the news that another game will be coming soon. 1. 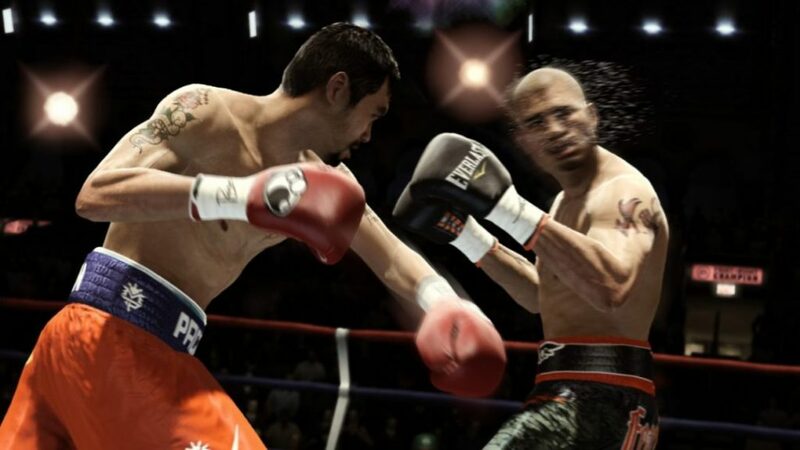 Fight Night– I would love a new version of Fight Night to come out, whether a new game for Xbox or PS4, or even look to go down the VR route for a truly immersive experience. 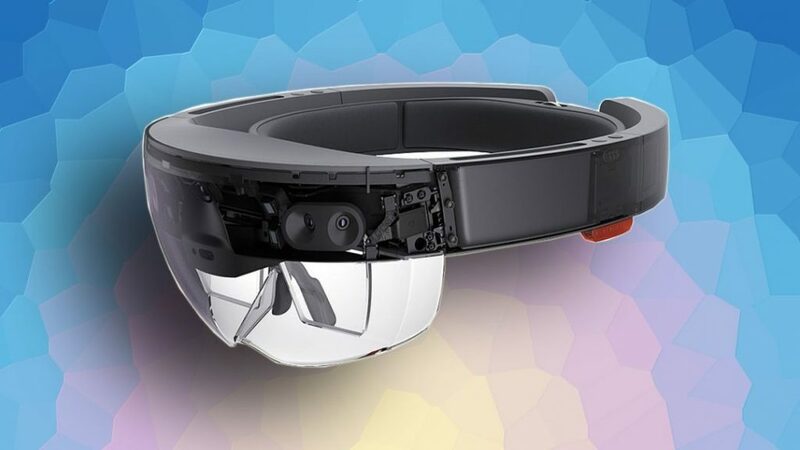 This one for me is probably the most anticipated part of the whole conference, I’m looking forward to seeing the real in-depth details of the Scorpio as well as hopefully getting a release date with pricing on the Hololens. As Gears of War 4 wasn’t terribly successful as we thought it would be, I think it’s unlikely they’ll be announcing a sequel anytime soon. A new Forza wouldn’t be anything too exciting (for me personally) and yet another Halo sequel would be unlikely, so what else could there be? I believe Microsoft will focus on the capabilities of Hololense and Scorpio games, and really show off the power of the new console. 2. Minecraft VR – It was already used to showcase the possibilities of the Hololense, the ability to build structures on your table within Minecraft, could we be seeing a full Minecraft VR experience at the Hololense launch? Any avid gamer knows that Bethesda are famous for the likes of Skyrim and Fallout. Their most recent release of Prey is still a game I’m yet to test-drive, but what I do know is it fell down in the chart lists pretty quickly after release – could this be to do with the fact that other games like Injustice 2 came out around the same time? 3. 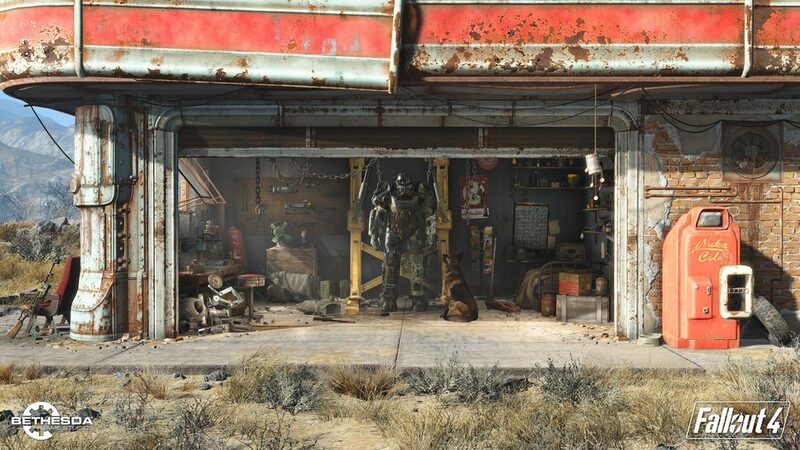 Fallout VR – It’d be great to see Bethesda come out of their comfort zone and explore something a little more interactive like a VR based game – any takers? It’s old news that South Park: The Fractured But Whole has constantly had it’s release date pushed back time and time again, much like Red Dead Redemption 2 has as announced recently. Ghost Recon Wildlands was another game that didn’t hit the sweet spot for everyone, but as I’m currently playing through I’ll give it a fairly ok thumbs up. Far Cry 5 will almost certainly be a talking point (not one I’m personally too bothered about), but what else could be in the pipeline for the developers? I don’t think The Division will be getting a remake, and Watch Dogs 2 hasn’t really been out that long either, and Steep – don’t even get me started! 4. 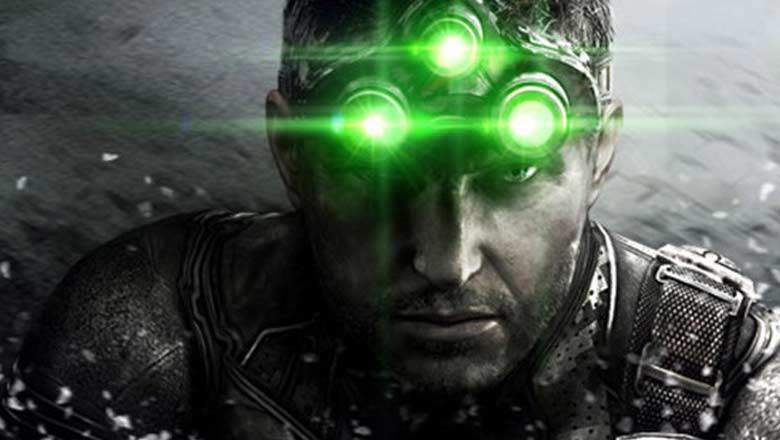 Splinter Cell – This game takes me back to the days of the PS1, although there have been sequels, this is one game that could get a very welcome addition to the franchise, and personally I would happily consider a new potential chart topper. Personally i’d love to see some AAA VR games coming to the PS4, and although unlikely it’d be awesome to see a PSVR version 2 released with less wires and with much better tracking abilities. 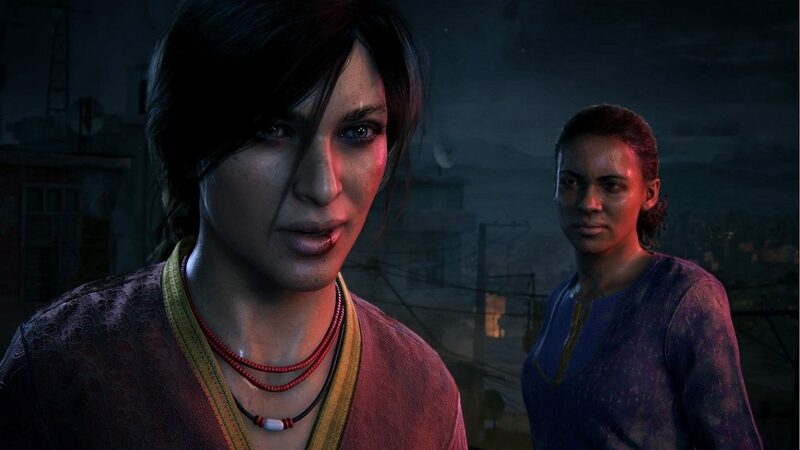 There’ll obviously be some talk about the upcoming sequel Uncharted: The Lost Legacy and maybe a few lines regarding Crash Bandicoot New N Tasty. It’s pretty useless knowing a schedule for one of the largest gaming news events of the year if you don’t know the places where you can watch it right? The god news is that you can tune in from pretty much any device you own with an internet connection and video playback ability. So whether you’re sitting at your Xbox, PC, or PS4 you’ll be able to stream via services like Twitch or even the dedicated IGN mobile app to stay updated with all the action from the show.